A personalized box (magically delivered every season!) is just one way to experience Rockets of Awesome. Watch to see how Subscribe + Save is the easiest way to get more of the clothes you love. We Believe In Simplifying The Lives Of Parents And Celebrating Real Life With Kids. We are a team of moms, dads, aunts, and uncles. We’re inspired by our amazing kids, and want to celebrate them! Quirks, preferences and all—with clothes that express who they are as individuals. Because we believe shopping should be easy...and fun! We pride ourselves on pushing the boundaries of what it means to be a modern kids clothing brand, giving you the ability to shop whenever and however you want—whether you want to stock up when it’s convenient for you, or Subscribe + Save big. We’ll always put the win-win (a.k.a., you AND your kids loving the clothes and experience) first in everything we do. 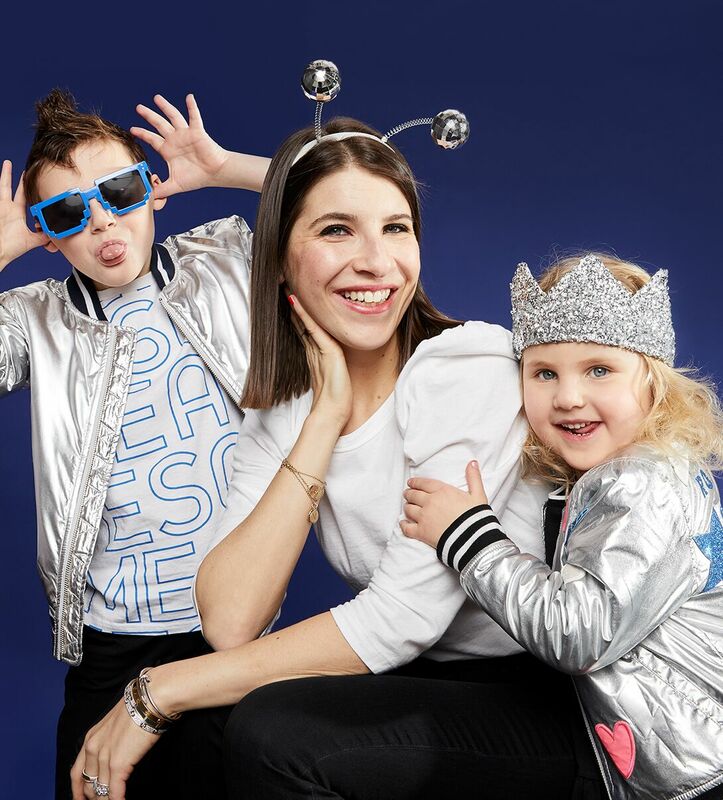 Our supercool and seriously fun kids clothes (size 3-12) are designed in-house by a team of fashion industry veterans—in quality fabrics as wearable as they are special, with prints and graphics meant to be mixed and matched a zillion different ways. Rachel Blumenthal lives in Manhattan with her husband, Neil, and their children, Griffin and Gemma. Rachel loves building authentic brands and businesses that truly solve problems. Most recently, Rachel was the founder and CEO of Cricket’s Circle, the trusted resource and editorial engine for everything baby and toddler. 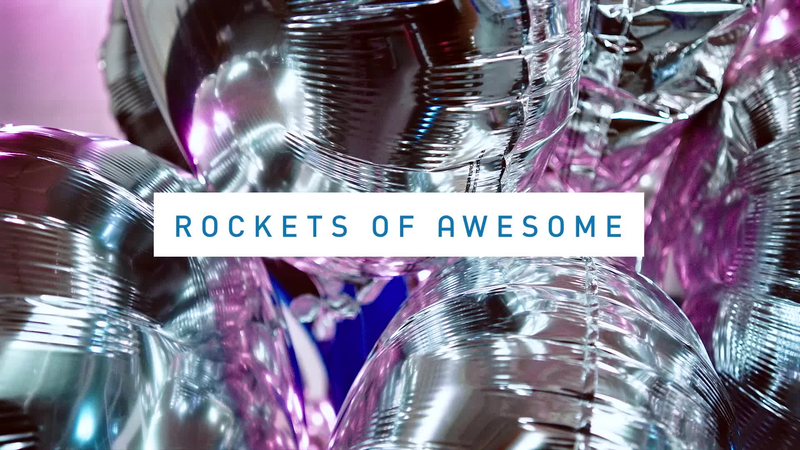 It was the insights and learnings from the Cricket’s Circle community that inspired the idea for Rockets of Awesome. As a mom and entrepreneur, Rachel is in the business of giving and receiving advice. She welcomes yours at rachel@rocketsofawesome.com or share your comments on social. We’re always looking for awesome people to join our team. See the current available positions. Want to learn more? You have questions? We’ve got answers! We’re here to help, available by phone 1-877-ROCKETS, email help@rocketsofawesome.com, and chat.